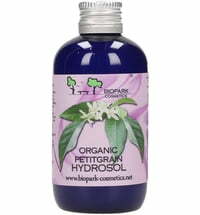 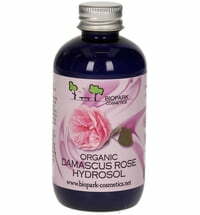 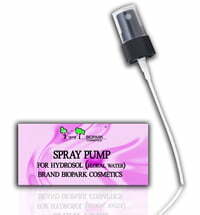 The Organic Davana Hydrosol by Biopark Cosmetics is obtained from the leaves and stems of the davana plant. 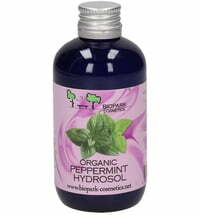 It has an interestingly fresh, fruity and sweet scent. Its fragrance is valued within the perfume industry. The fragrance reduces feelings of discomfort and depression and also has a positive effect on stress and anxiety. Use as a toner on dry skin or on small wounds and irritations. 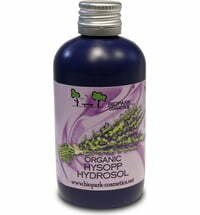 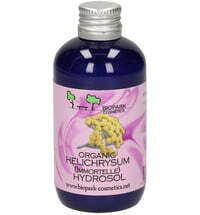 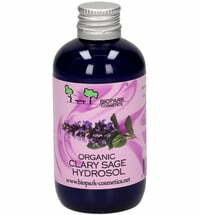 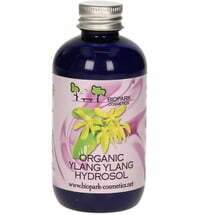 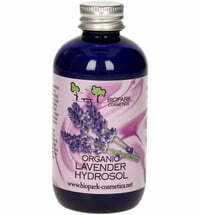 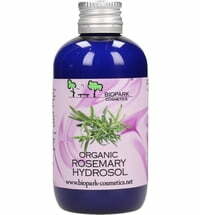 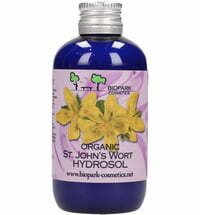 This hydrosol can also be used on stretch marks as it is said to promote skin regeneration.